Recently Vivo officials released a tweet to confirm that it will be holding a launch event in India on February 20. 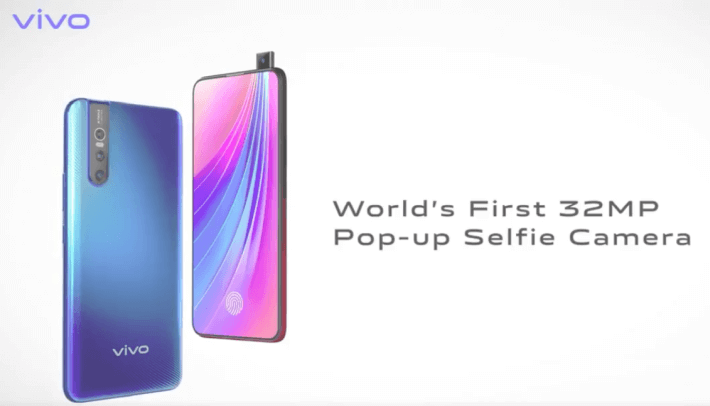 The Vivo V15 Pro, which will feature a similar pop-up camera to last year’s Vivo Nex S. This will include a 32-megapixel selfie camera, the company has announced on its Twitter and Facebook pages. 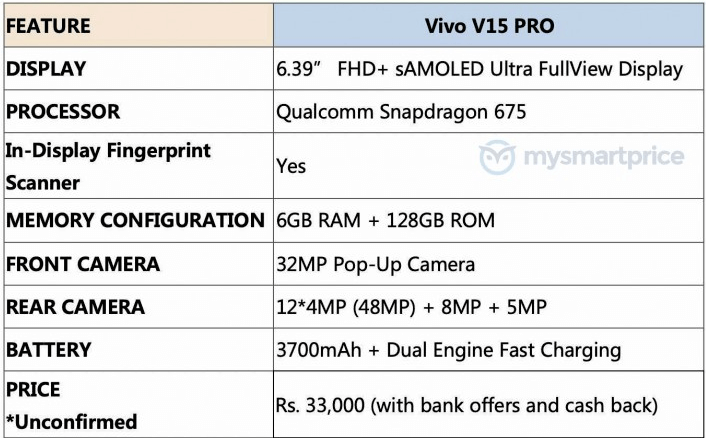 Most of the specs of the Vivo V15 Pro have appeared in the recent reports. 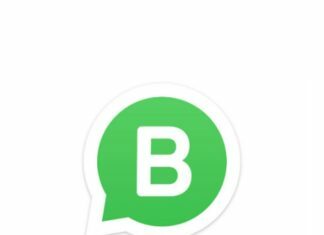 Fresh new leaks confirm the report from last week and show the whole specification list of the phone. Furthermore, the price tag of the smartphone has also appeared in the new leak. The rumors suggest that the Vivo V15 Pro will be powered by the new Qualcomm Snapdragon 675 and 6GB of RAM. The screen will be all screen 6.4 inches super AMOLED display with Android 9.0 Pie OS. 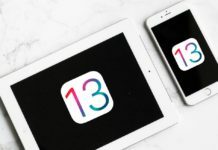 It will come with internal storage of 128GB and may carry support for expandable storage. V15 Pro will have 3700 mAh battery capacity with support for fast charging. The backside of the phone certainly features a vertically stacked triple-camera setup. 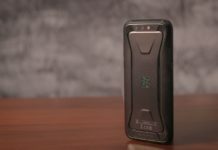 It has “AI Triple Camera” mentioned at the top which is followed by the main sensor, an LED flash, and the other two camera sensors. 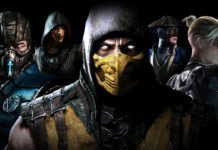 The phone is expected to feature 48-megapixel + 8-megapixel + 5-megapixel triple camera sensors. The main highlight is the pop-up selfie camera of the phone. 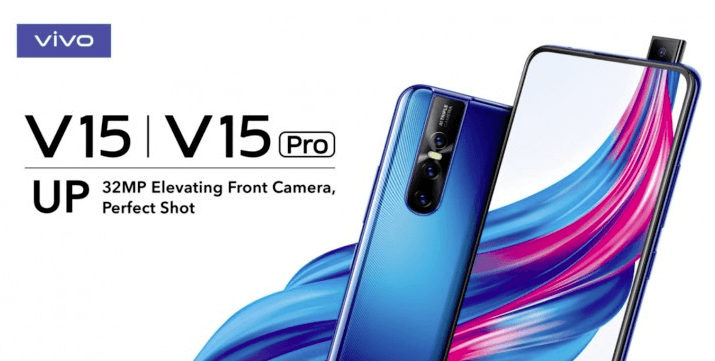 Vivo hasn’t announced exactly what sensor it’s using for the V15 Pro’s camera. In contrast, it might make use of Samsung’s recently announced 32MP GD1 image sensor. Samsung’s sensor features support for HDR as well as electronic image stabilization. Also Read JIO Phone 3 Leaks: Here are the details. 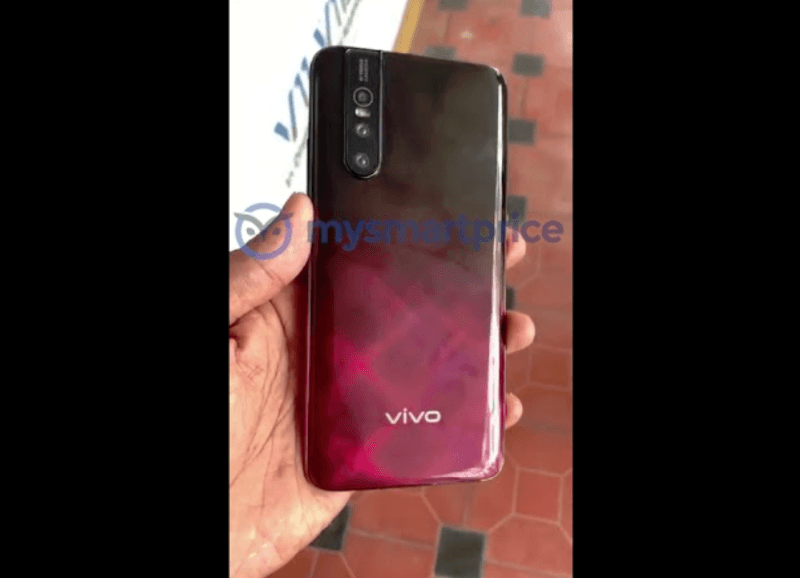 Vivo is expected to launch the Vivo V15 phone along with V15 Pro. However, there is no information available on the specs of the V15. The new phone probably should cost between 20,000 and 30,000 rupees in India. The Vivo V15 Pro will be officially announced at an event on February 20th, a few days ahead of the annual Mobile World Congress in Barcelona. Next articleOppo’s next flagship to be named OPPO FIND Z!